We provide upfront pricing by the job, so there are no surprises. If you are in need of plumbing service in the Richfield area, give us a call today. Hero Plumbing, Heating & Cooling has been proudly serving the Richfield area for 100 years. We have worked hard to earn our reputation of excellence and every day we will continue to provide top-quality plumbing service. 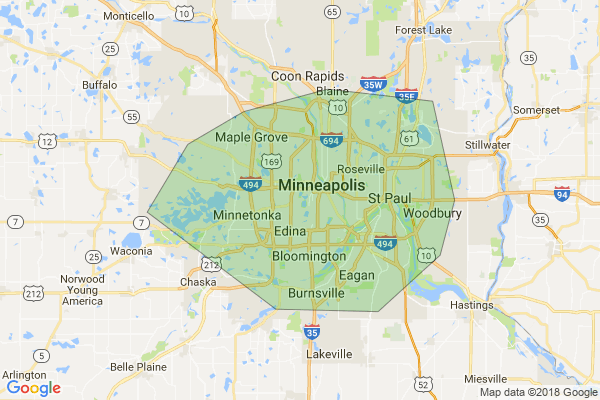 Call us today at 612-223-7849 to schedule an on-site estimate for Richfield plumbing services! "Terrific service from Bryan D. Thoroughly assessed the problem, walked us through the potential solutions, and executed our preferred option quickly and professionally. Stephanie also did great work coordinating the service call and provided us with frequent updates on when to expect the technician." - Todd S.